The 13th edition of Cityscape Global will see a very strong turnout from visitors across the world — in particular the United Kingdom, India and Pakistan — as they look to maximise their investment potential in the UAE. 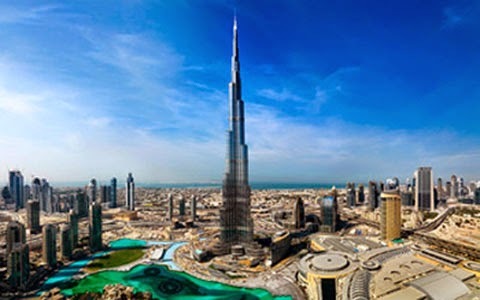 The UK, India and Pakistan top Dubai’s real estate investor list and investors from all three have sent a powerful message to the international community that the Middle East is a safe haven for investment. Read More..